He has forged a successful career working with promising young racehorses and one of his memorable career moments includes strapping multiple Group One winner Atlantic Jewel. 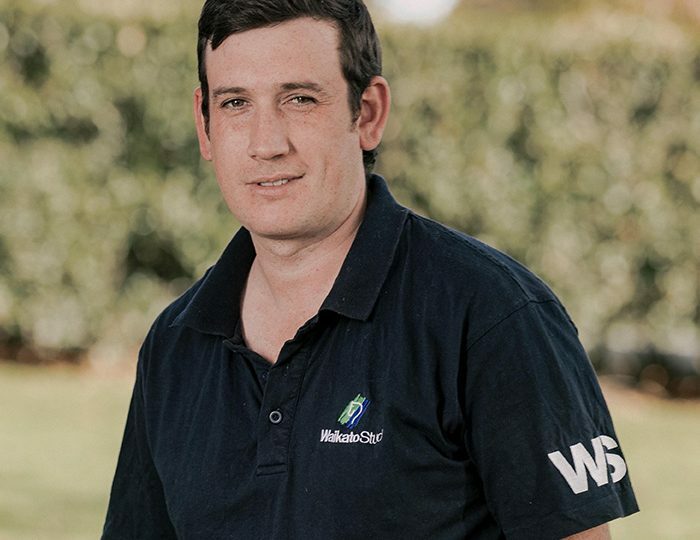 Meet Waikato Stud’s pre-training manager Sam McLeish. 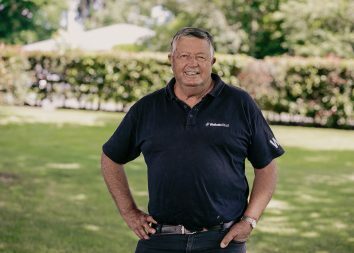 Q What is your role with Waikato Stud and what does a normal day for you involve? A I am the pre-trainer manager at Courtza Park. I feed/check the horses and also watch and observe the way they work around the track to ensure their pre-training is all going to plan. We have a treadmill at Courtza Park so I often educate horses to use this and get them working on it. When I have free time, I help out at O’Reilly’s with the dry mares and other areas of the farm that may need my help. Q Tell us a bit about your background with horses and how you got to where you are now? A I grew up with horses and my father was a bloodstock agent. I started working with horses at racing stables in the south island when I was 16. Then, when I was 17, I moved to Australia to work for John O’Shea and ended up spending 11 years working for him. Q What is your favourite part of what you do? A Working with young stock, and helping to identify the horses which are good enough to cross the Tasman and race in Australia. 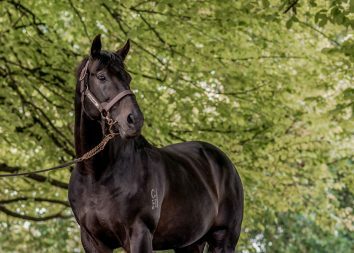 Q Favourite horse that you work with at Waikato Stud? Q What’s the craziest thing you have ever done? Q What has been the most memorable/favourite moment of your career? A Strapping Atlantic jewel to win the All Aged Stakes. Q If you could give one piece of advice to someone looking to work in the thoroughbred industry what would it be? A Always listen to what people have to say because you will never stop learning in this industry. Q If you weren’t working with horses what would you be doing? A I would be a builder.